At the moment we are involved in several national and international projects. Most of them are focused on the mechanisms of coexistence of plant species in meadows and their feedbacks on ecosystem multifunctionality, on the ecology of hemiparasitic plants, and biodiversity patterns in the tropical forests of Papua New Guinea. The project aims to identify temporal and spatiotemporal patterns in species composition in grassland systems for which spatially explicit long-term data exist, link them to measurable differences among species, and experimentally test for potential mechanisms generating these patterns. We use parameters of species dynamics from spatially explicit long time (decades) series to test hypotheses on links between such parameters and species traits and functions. Further, we examine to what extent is the community dynamics, including the return to some equilibrium state, determined by community composition, and how it is governed by traits of prevailing species. 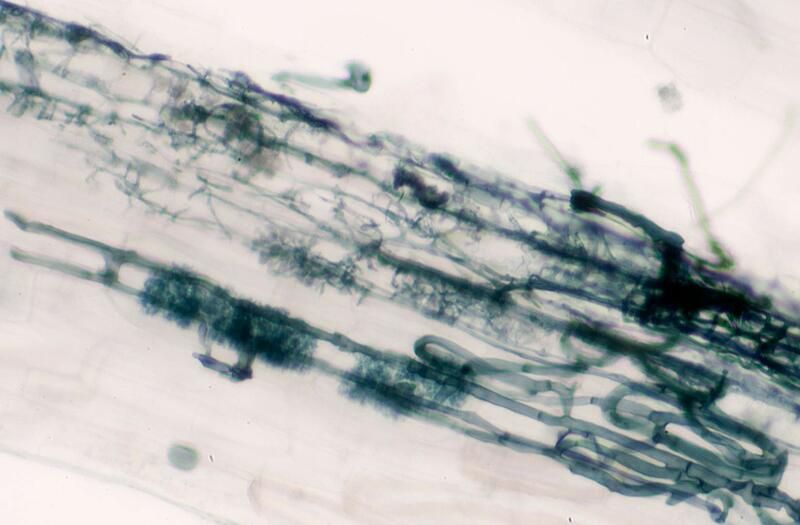 We experimentally test for potential mechanisms generating these patterns, namely strong negative intraspecific soil feedback, which we expect to find primarily in species with high spatial mobility (we expect that the action of soil feedbacks is dependent on the spatial fine-scale co-occurrence of roots of different species). The research is a common project of Faculty of Science USB, and the Tomáš Herben’s group of Botanical Institute CAS. The research of the USB group is based on long-term data from research projects in Ohrazeni, Benesov and Zvikov, and mostly on new experimental work in the Ohrazeni research site. This project, coordinated by Vitek Latzel assesses effects of transgeneration plasticity on traits and the consequences for ecosystem functioning. Environmentally induced epigenetic change enables plants to remember past environmental interactions. We suggests that clonal plants can take great advantage of the memory because if this memory capability is exploited to prepare plants for future challenges, it can provide a basis for highly sophisticated behaviour. In the project we will focus on three clonal species and will test how the epigenetic memory on the past experiences with the environment affects their behaviour in the future. 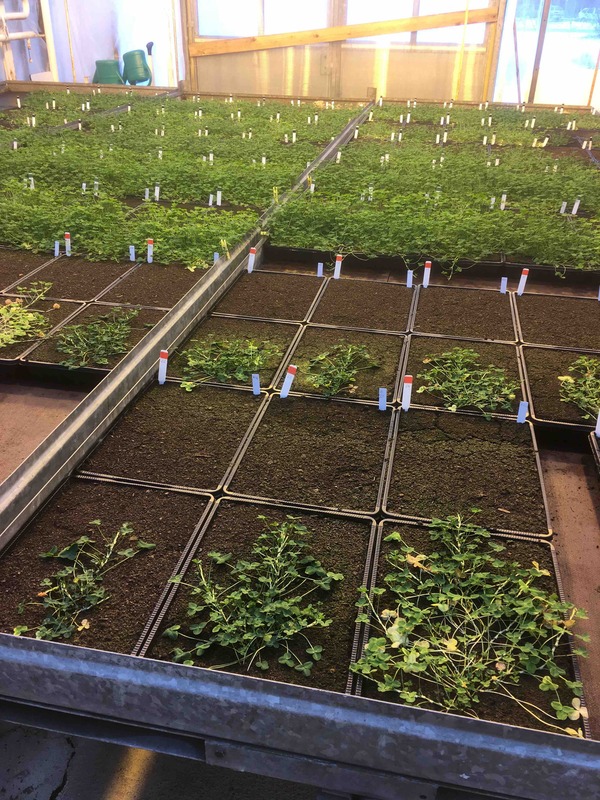 We will test whether the shared epigenetic memory between ramets of the clone together with information exchange among interconnected ramets provides clonal plants advantage when facing environments that the clonal plant already experienced in the past. Because epigenetic memories can alter not only plant behaviour but also their physiology and chemical composition, we will also focus on the role of plant memories on circulation of nutrients in the ecosystem after clonal plants senescence. This project, coordinated by Petr Macek focus on multitrophic interactions in the artic. There is an increasing evidence that functional traits of biota may serve as important indicators of ecosystem services. Although it is known that different organism levels interact in providing ecosystem services, there are so far only few studies linking functional traits of several trophic levels together. Here we propose to interconnect functional traits of three organism levels – plants, soil fauna and soil microorganisms – to ecosystem functions underlying ecosystem services in the Arctic terrestrial ecosystem, representing a less complex, model system. Several ecosystem functions will be approached (C sequestration potential and soil stability, fertility and water retention) in a set of manipulative experiments. 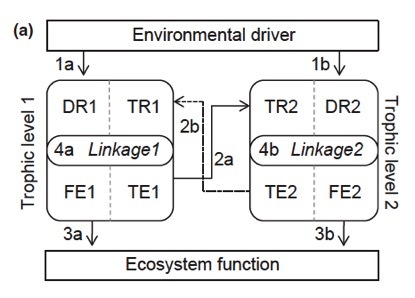 We expect that joining relevant functional traits across organism levels into “multitrophic” trait clusters will allow us to identify key traits underlying the ecosystem functions. 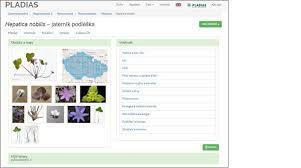 This project aims at compiling vegetation data for the whole Czech Republic and includes a huge amount of data on vegetation plots, species traits and phylogeny of the Czech Flora. The project aimed at critically revise data about Czech flora and vegetation prepared by Masaryk University, the Institute of Botany of The Czech Academy of Sciences and University of South Bohemia. This project is coordinated by Francesco and Lars. How biological diversity is maintained in time is a fundamental question in a global change context. Ecologists have delineated many mechanisms that could maintain biodiversity stability and affect ecosystem resilience or resistance towards environmental changes. These mechanisms (compensation by species asynchrony, dominant species and portfolio effects) have been traditionally attributed to species diversity effects, but evidence is accumulating that they operate through differences in functional traits between species. Trait variability within species should further allow for stabilizing effects via abiotic plasticity and trans-generational trait adjustments induced by species interactions. We propose to test the importance of different stability mechanisms with globally available long-term datasets, regional data from meadow-systems and data from field and greenhouse sowing experiments. The data will be analysed using a novel framework based on functional traits within and between species, including the development of new measures for species synchrony and functional redundancy.